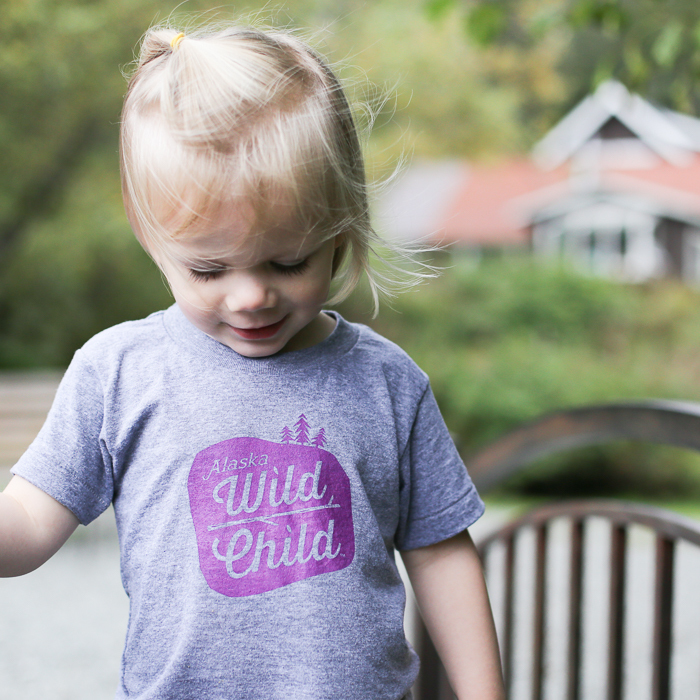 Welcome to Alaska Wild Child. 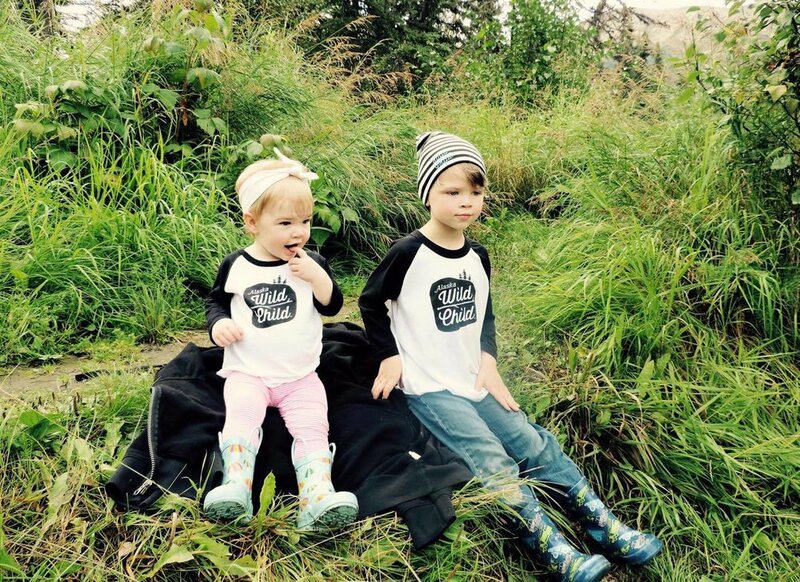 We sell unique t-shirt designs for children. 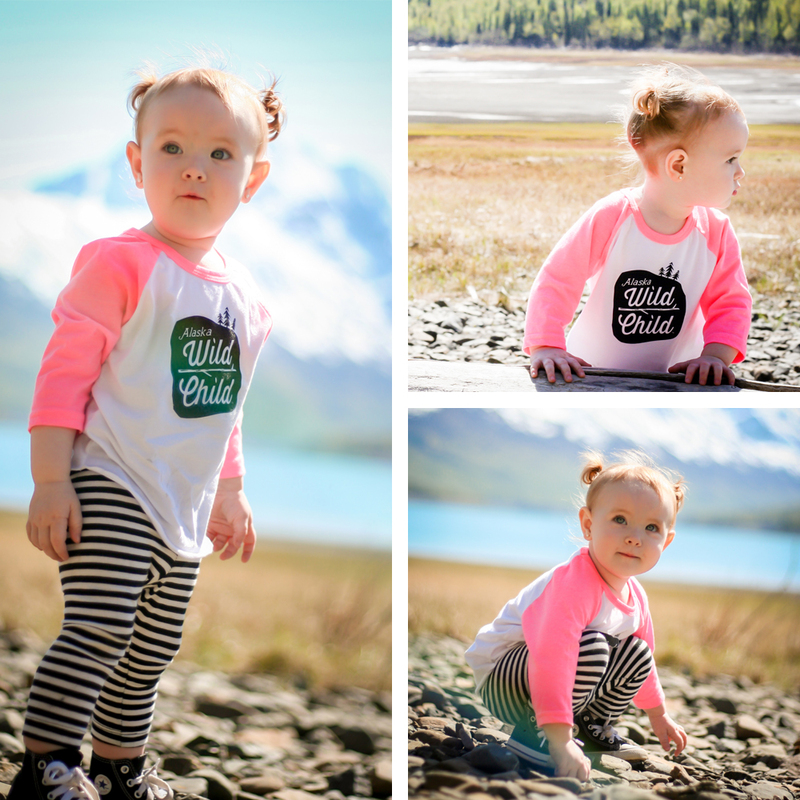 As an Alaskan-based business, Alaska Wild Child designs are inspired by the great outdoors and life in Alaska. 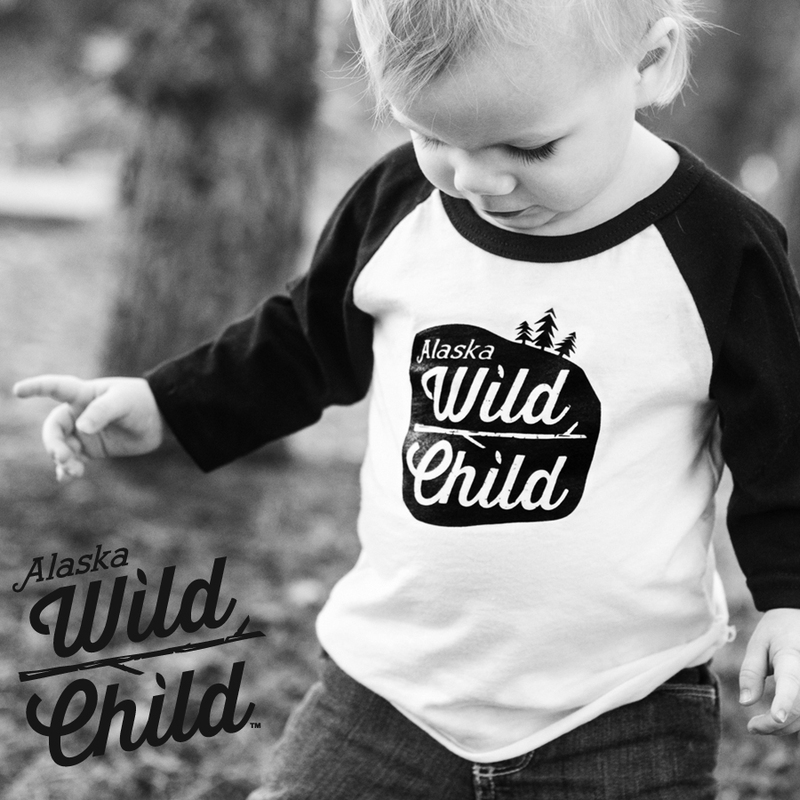 Each design is screen printed by hand in Anchorage, Alaska. August 22 - September 2, 2019.